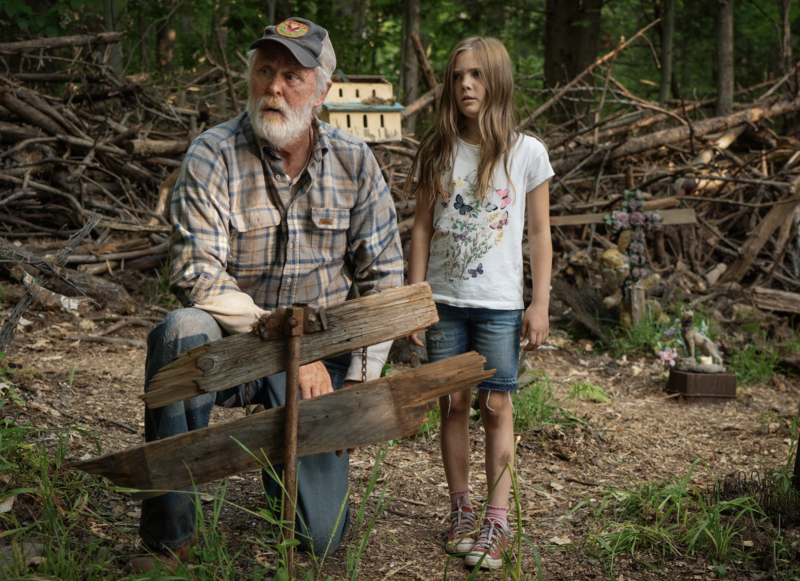 It’s certainly a great time to be a Stephen King fan. 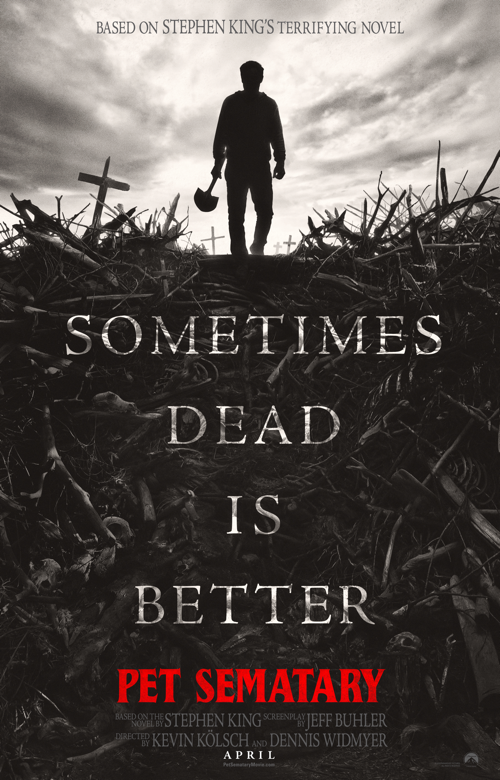 The latest addition to the King universe comes from Dennis Widmyer and Kevin Kölsch, who are reimagining King’s terrifying 1983 novel, Pet Sematary. 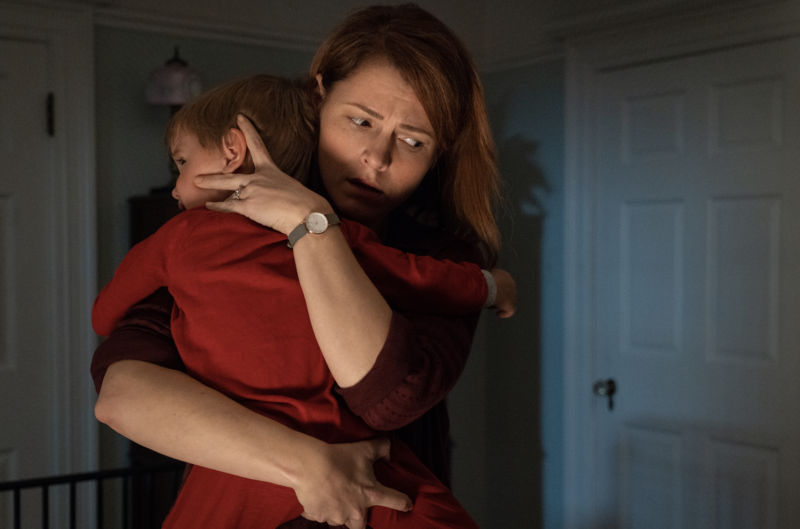 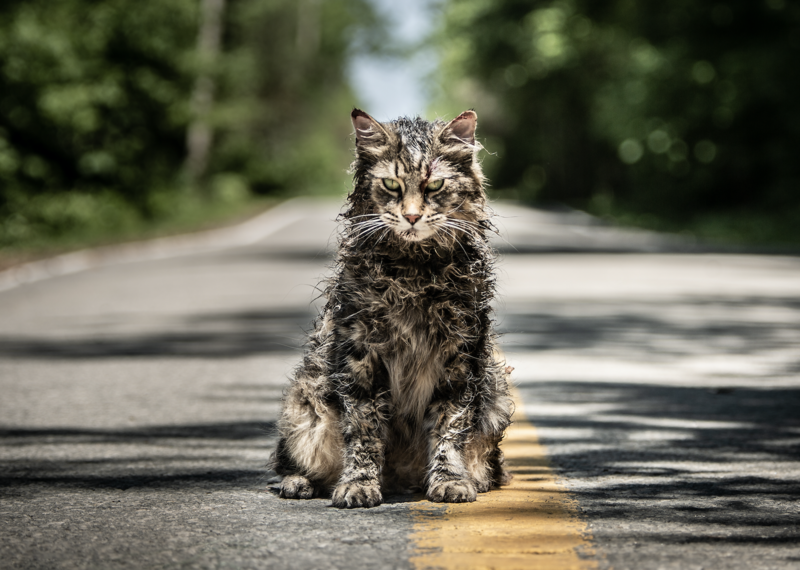 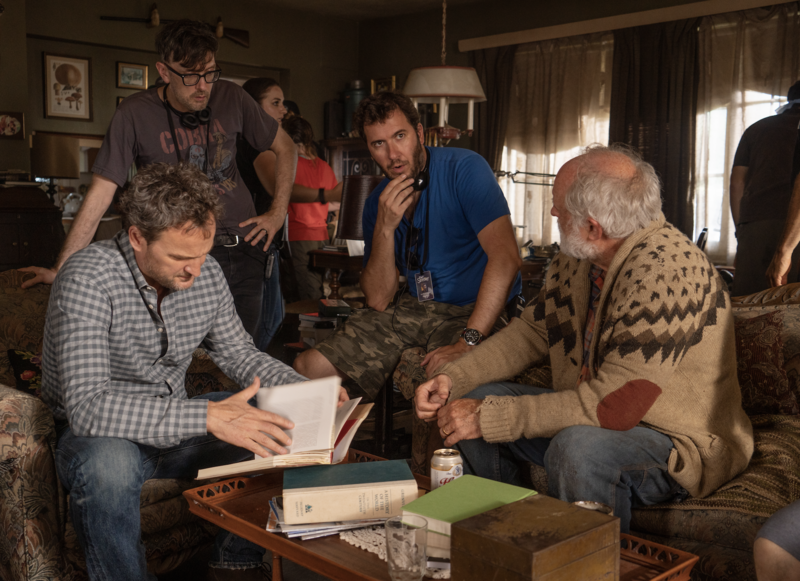 With Halloween only a few weeks away, Paramount Pictures debuts a chilling the first look at the new Pet Sematary, which will hit theatres on April 5th, 2019. 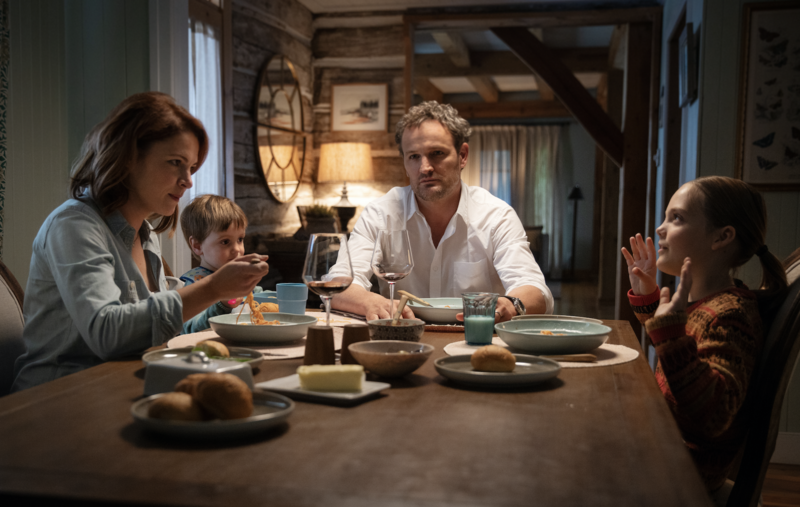 Based on King’s seminal horror novel, Pet Sematary follows Dr. Louis Creed (Jason Clarke), who, after relocating with his wife Rachel (Amy Seimetz) and their two young children from Boston to rural Maine, discovers a mysterious burial ground hidden deep in the woods near the family’s new home. 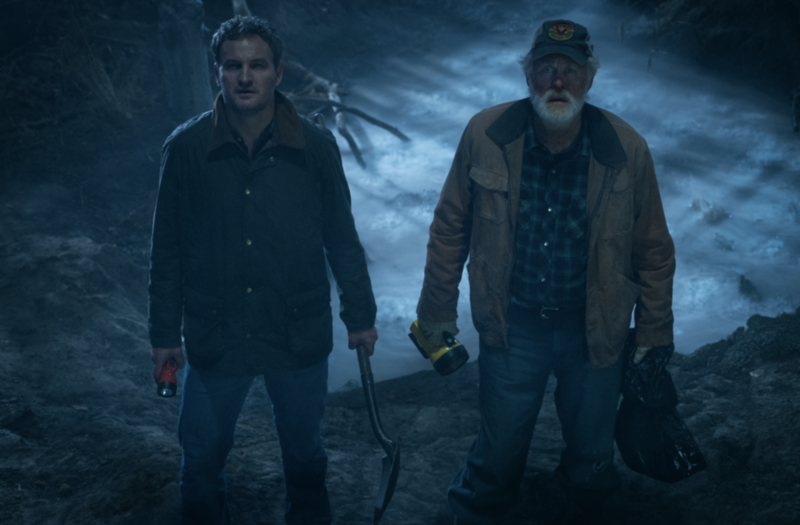 When tragedy strikes, Louis turns to his unusual neighbour, Jud Crandall (John Lithgow), setting off a perilous chain reaction that unleashes an unfathomable evil with horrific consequences.